Currrently cookbooks4sale.com is not available. 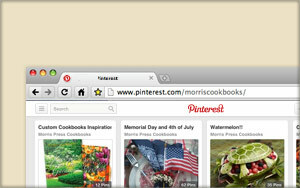 But don't worry we're working on an even better experience for you to be able to share your cookboooks online. 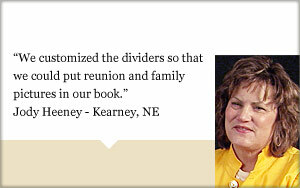 In the mean time please be sure to check out our Sales Tools for great ways to promote your cookbook. Kathy Bello published a cookbook to share her love of cooking, laughing, and living. 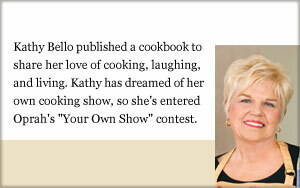 Kathy has dreamed of her own cooking show, so she's entered Oprah's "Your Own Show" contest.